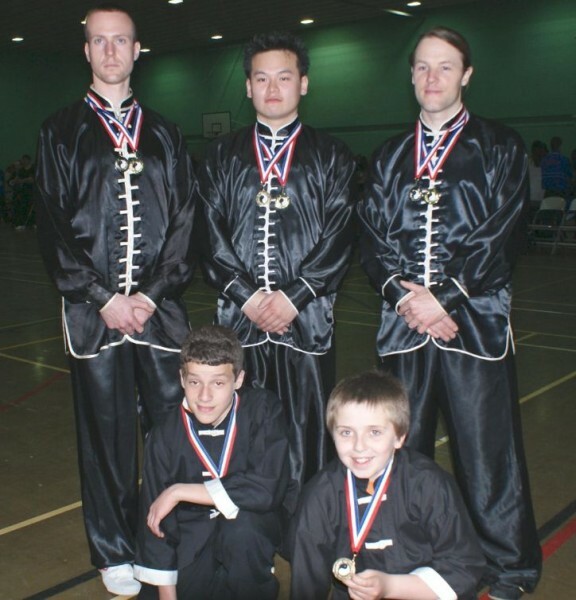 5 Students from the Eagle Claw Kung Fu School, competed at the 22nd Festival of Chinese Martial Arts in Oxford UK on Sunday the 11th of April 2010. Competing in empty hand and weapon divisions. Achieving 5 Gold Medals, Two Silver and Two Bronze. For the Juniors it was thier first competition doing well to win Gold and Bronze.